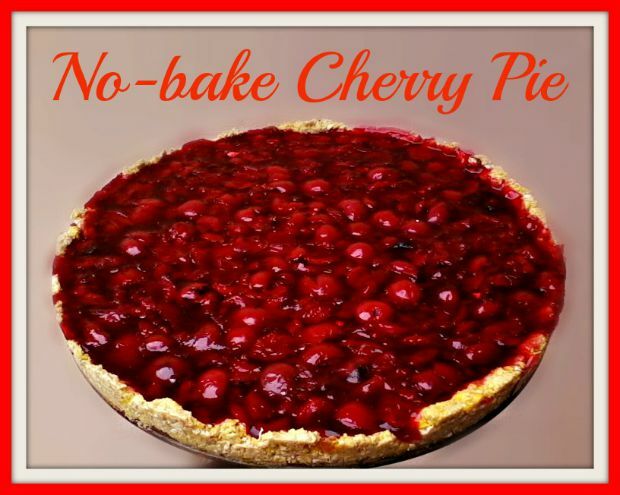 Today I’m gonna share a really easy, healthy and no-bake cherry pie in the honor of the Pi Day! Pie never was my thing, it looks like I’m unable to bake a normal crust, so I decided I make a no-bake pie and this is the result! 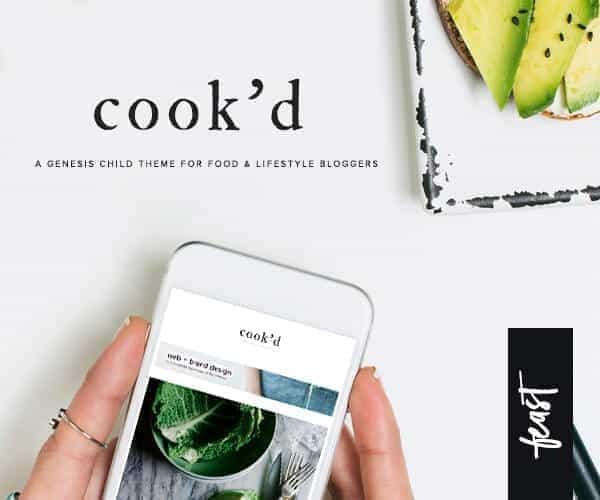 Really, all you have to do is to mix the ingredients of the crust in a mixing bowl and press the crust into the pie plate. Put in the fridge until the filling is ready. For the filling, pour the preserved sour cherry into a saucepan add the honey, the jamfix and cook it for 5 minutes. Pour the filling onto the crust and let it cool, it may take 30 minutes. 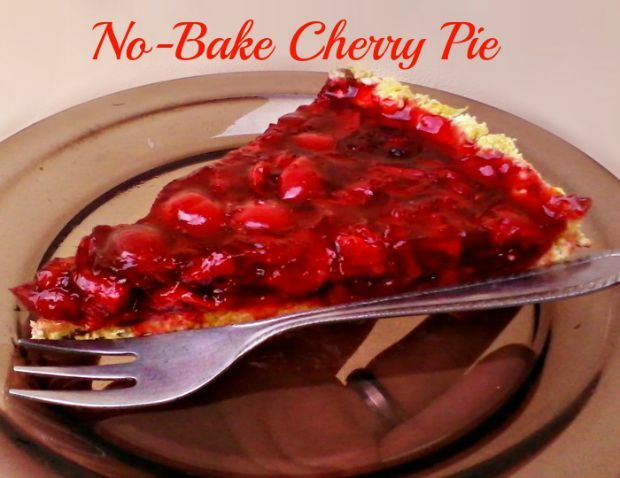 I hope you’ll try out and enjoy this no-bake cherry pie!